S.W.O.T. is an acronym that stands for Strengths, Weaknesses, Opportunities, and Threats. A SWOT analysis is an organized list of a company’s strengths, weaknesses, opportunities, and threats. The analysis is designed as a structured planning method to identify, separate, and evaluate internal and external factors of a business. 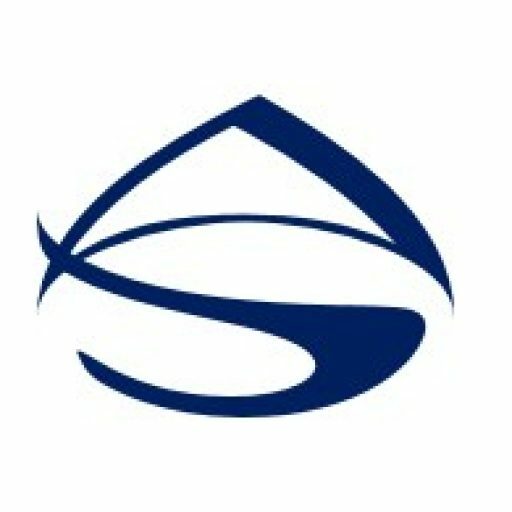 Strengths and weaknesses are internal aspects to the company such as reputation, services, products, patents, equipment, and location. These are factors that can be directly managed by the company. Opportunities and threats are external influences such as competitors, suppliers, social trends, regulations, and economy. These are factors a company cannot change, however, they can anticipate and react to them. The goal of a SWOT analysis is to help companies recognize growth opportunities, leverage resources, optimize performance, and minimize risk. The analysis can help a company develop a solid business strategy by matching its resources and capabilities to the competitive environment in which it does business. Completing a SWOT analysis is very simple. It can be done by an individual or a group of people. However, it is best be completed as a brainstorming session. 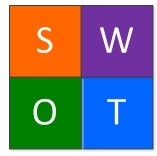 The SWOT analysis is typically presented as a grid or matrix. 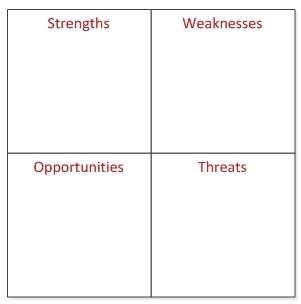 It is comprised of four quadrants, one for each of the SWOT headings: Strengths, Weaknesses, Opportunities, and Threats. Strengths are the company’s positive internal attributes. These are things completely under the company’s control. The company decides how to utilize them and how to benefit from them. Weaknesses are a company’s negative internal attributes. They are factors that are within the company’s control. However, even though they are within the company’s control, they adversely affect the performance of the company. These factors need to be improved upon so they no longer a disadvantage. Opportunities are the positive external factors that may affect a company. These external forces are beyond a company’s control. Opportunities reflect the potential positive direction for a business to grow. They represent possibilities that if taken advantage of can significantly enhance its performance. Threats are the negative external factors that may affect the company. Since they are external factors, the company has no control over them. These can be very detrimental to the company’s growth and stability. However, the company can develop plans to minimize risks.